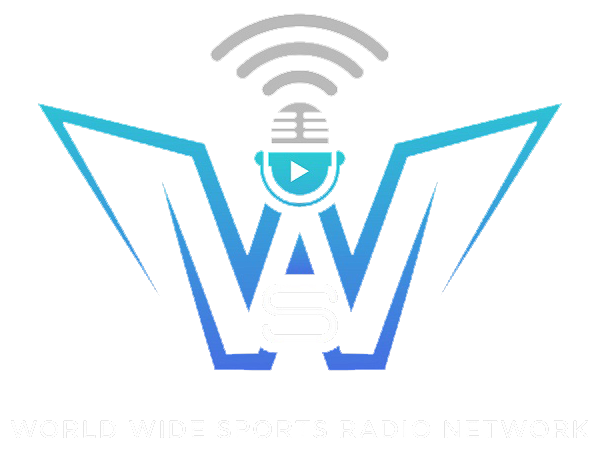 Worldwide Sports Radio Network, formerly Sportsonthego1; began in 2015 when Founder & President Errol Marks decided to take his passion for sports to new heights; finally giving Long Island sports fans a voice. As long island’s only sports talk radio network; the Errol Marks and Mikey C show quickly established a name in digital radio and a local and international fan base. The show was started in a basement apartment and grew from a team of 2 to 4 radio hosts. In 2017 the network transitioned to a state of the art studio in Bohemia Long Island. The network currently consists of 9 live daily sports talk shows and continues to grow. You can tune in to hear everything from baseball, football, hockey, basketball, soccer, golf, horse racing and MMA. The network has had the opportunity to interview sports legends including Joe Buck, Barry Melrose, Manish Mehta, Kyle Okposo, Mike Richter, Chris Carlin, Marc Malusis, Kevin Knox, John Vanbiesbrouck & Avery Williamson just to name a few. Whether joining a debate on social media, casting a vote or simply calling in and joining the conversation, the network encourages listeners to get involved. In the past year the company has partnered with sponsors and have hosted live shows throughout the community and venues including Fox Woods Resorts and Mohegan Sun. WWSRN has also collaborated with the Connecticut School of Broadcasting starting an internship program. Our interns have secured jobs with teams and broadcasting companies including the Minnesota Twins, SB Nation, CBS Sports Radio and Sirius XM Radio. We have had the privilege to attend and report live from the 2018 Belmont Stakes, US Open, NHL, NBA draft and the Heisman Trophy Award Induction. The network continues to build a strong presence in the sports community. In the past three years the network has been Cultivated relationships with sponsors, Community events and live shows Sponsorships.